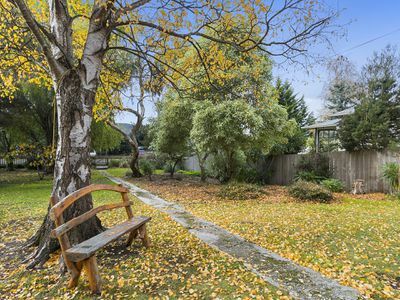 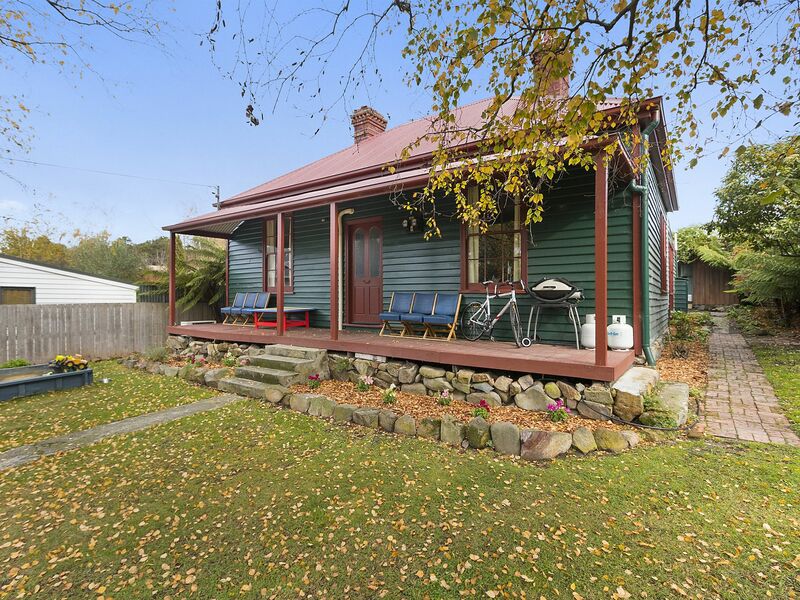 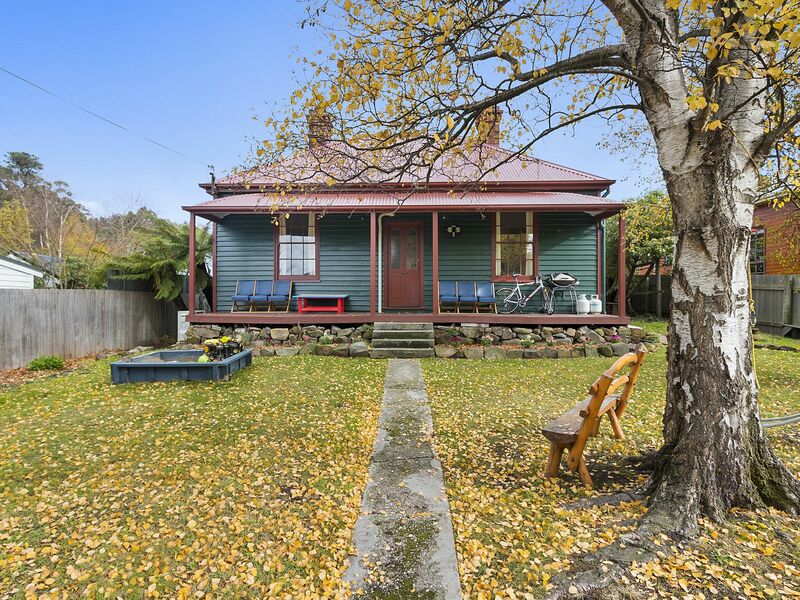 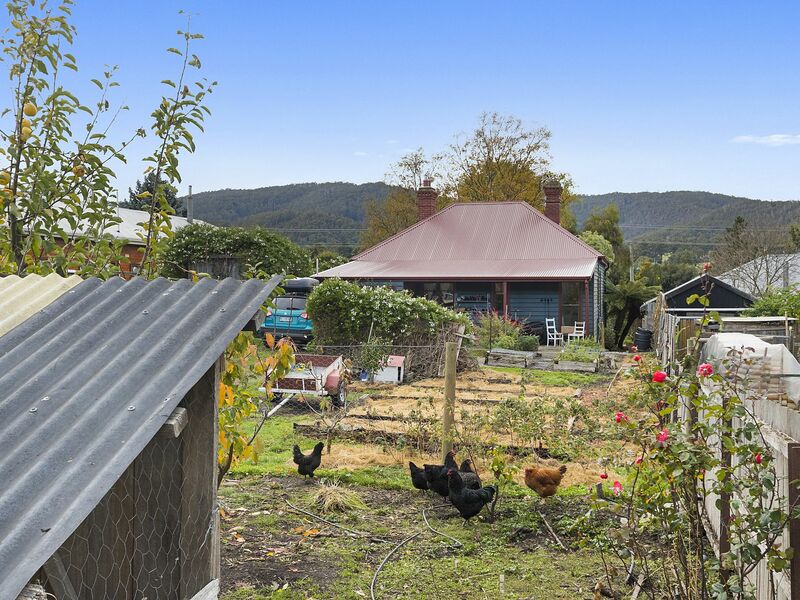 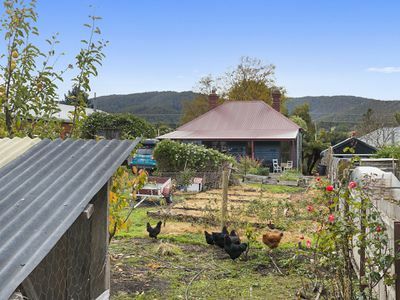 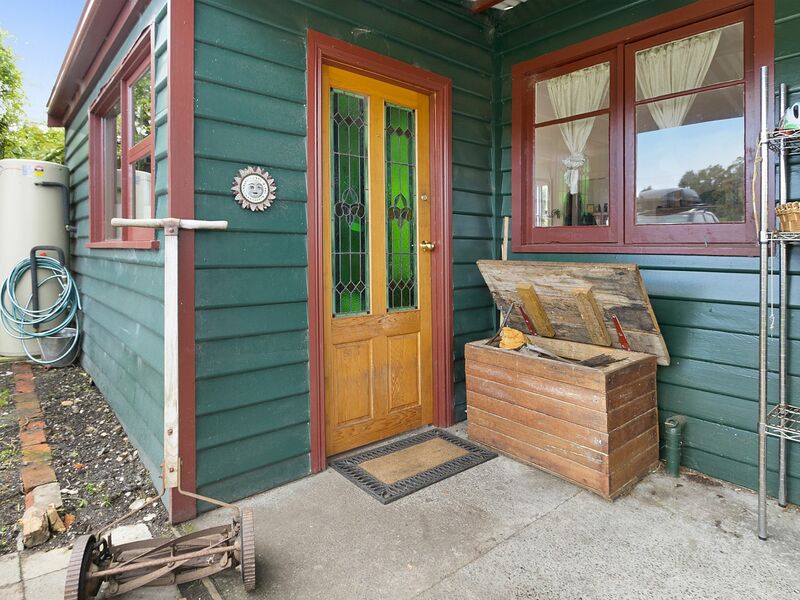 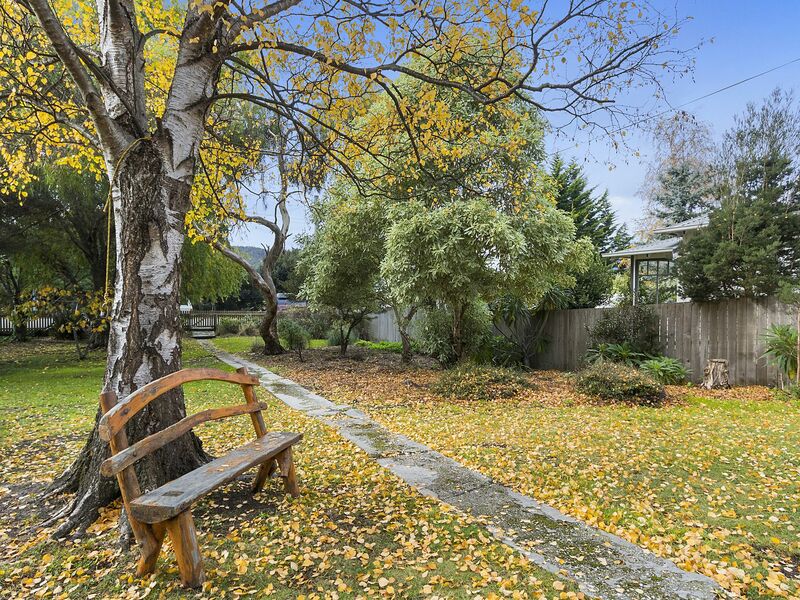 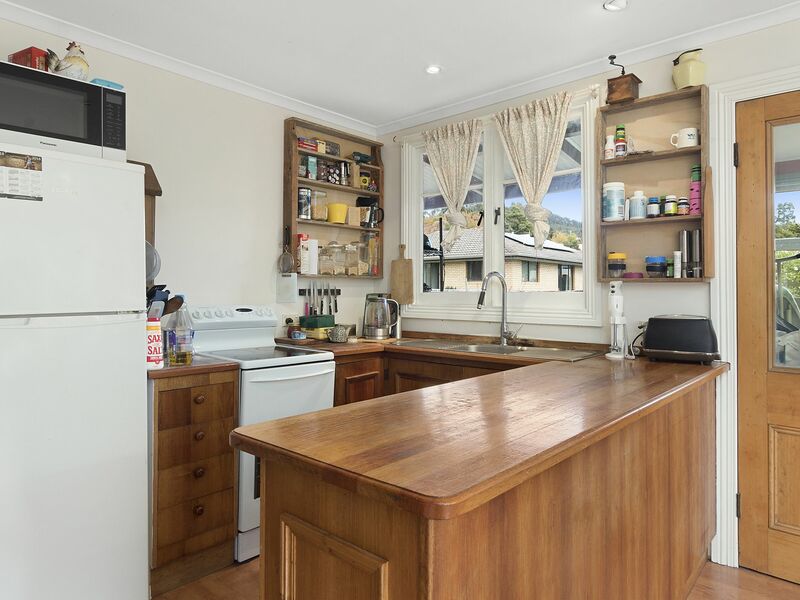 Situated right in the heart of Cygnet, this gorgeous timber cottage would have a stunning street appeal if you were fortunate enough to catch a glimpse of it from the street. 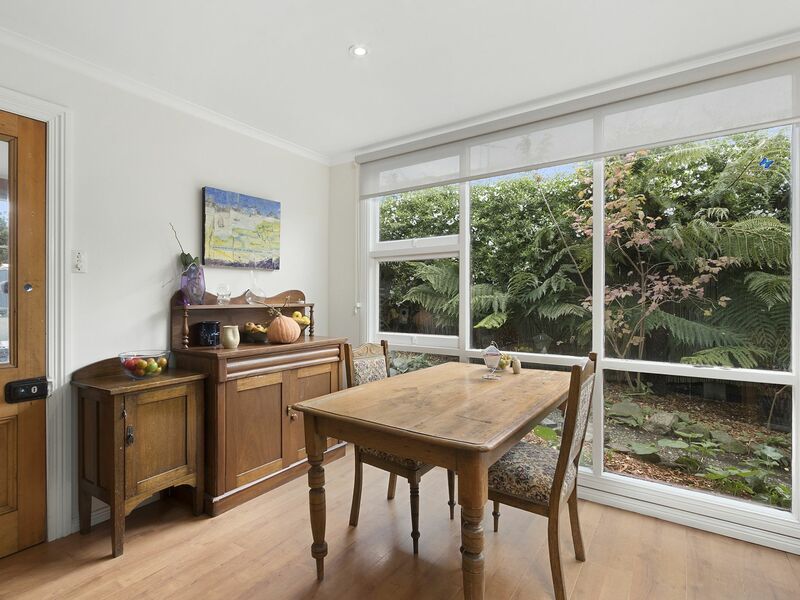 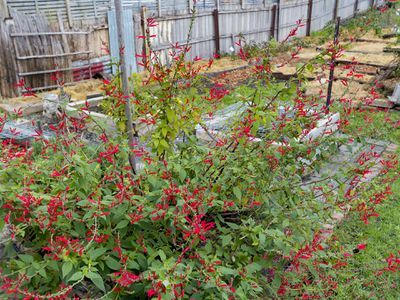 The house is set privately in the centre of a dual a 1224m2 frontage block which means both the front and rear gardens are extremely spacious and offer plenty of room for both decorative and productive plantings. 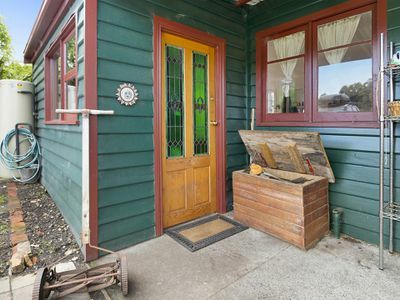 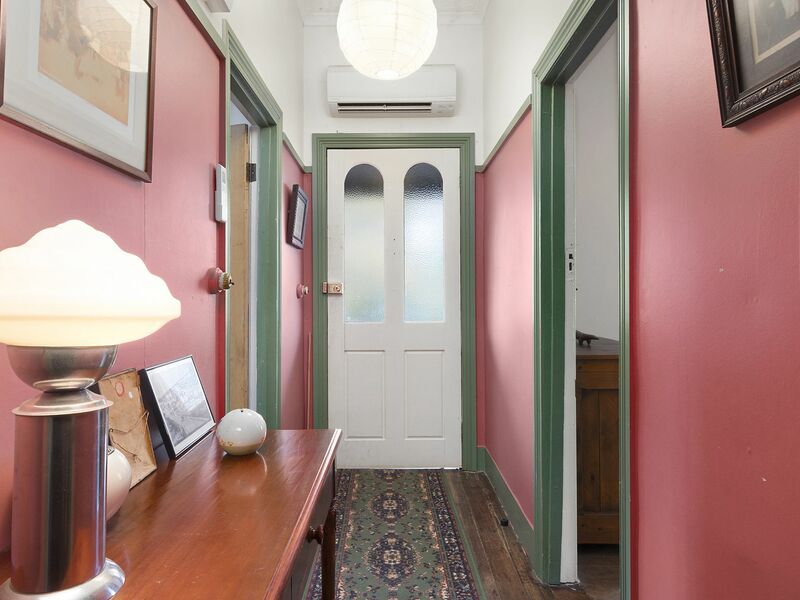 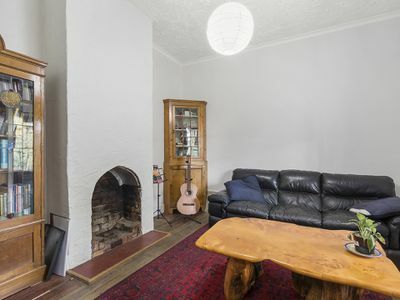 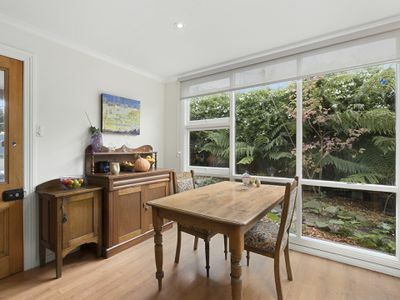 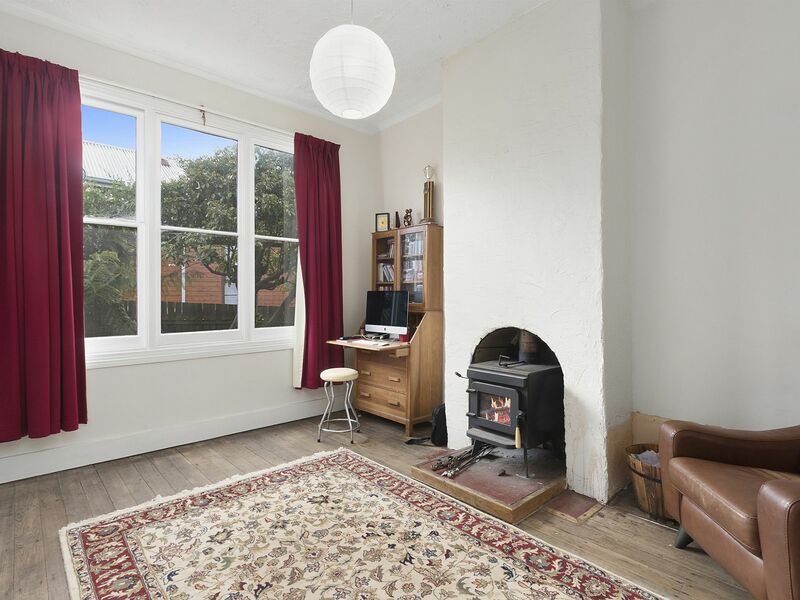 Inside the home you’ll be pleased to see many of the original features from its 1895 construction year still remain, high ceilings, open fireplaces, Tasmanian Oak flooring a deep skirtings are just a few. 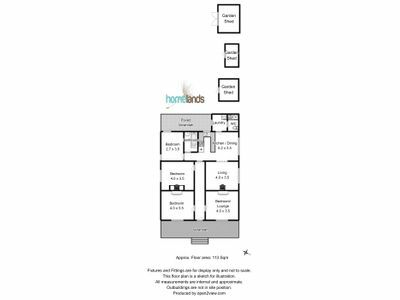 The floorplan is traditional and allows for flexible use with 3 double bedrooms at the front, each accessed from the wide hall which flows through to the semi open plan kitchen living and dining at the rear of the home. These living areas offer large timber framed windows with a fantastic Northerly aspect and charming views over the garden along with all day sun. 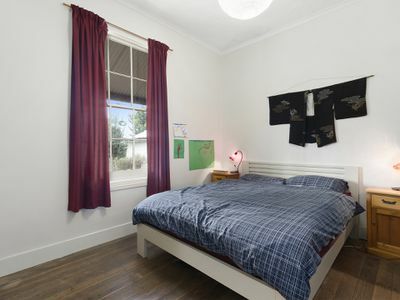 There is a sweet study space that can easily be used as a fourth bedroom with the bathroom positioned nearby. 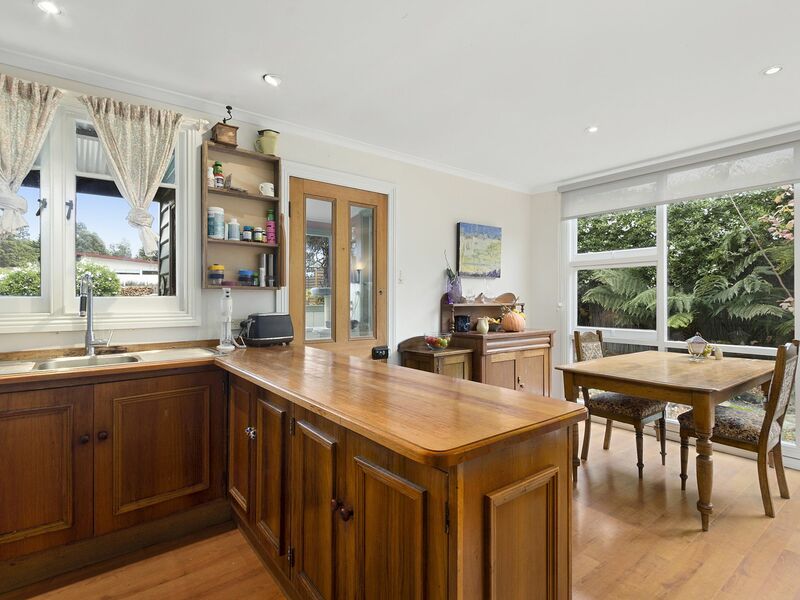 The interior is light and bright with the perfect mix of both open plan areas and smaller sectioned spaces, together creating a very warm, inviting home. 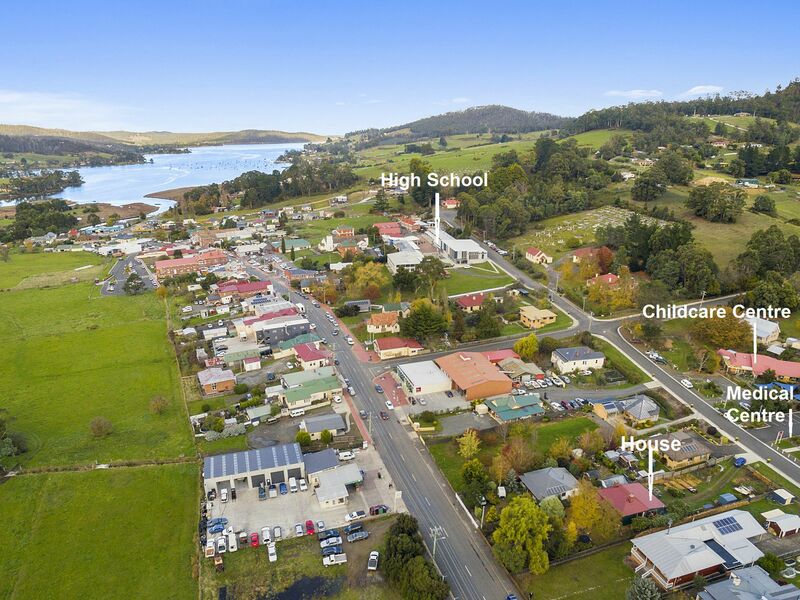 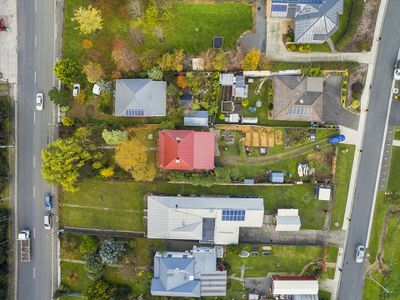 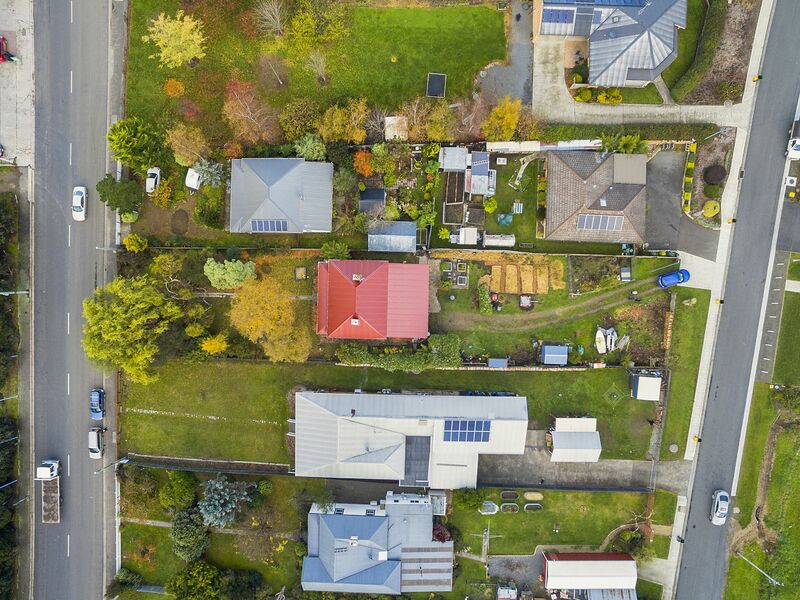 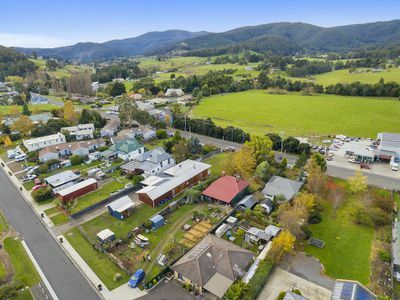 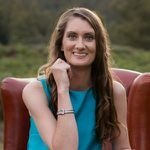 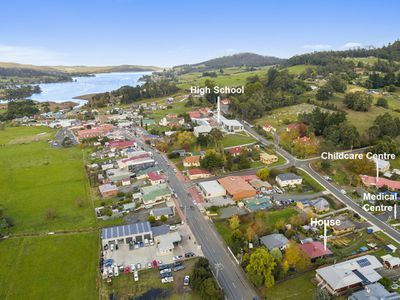 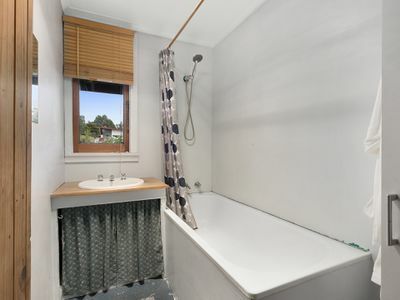 You can easily access all of the towns facilities from here, from the back garden there is a path that takes you straight to the childcare centre, the schools and the medical facilities and from the front gate you can stroll to shops, cafes and galleries. 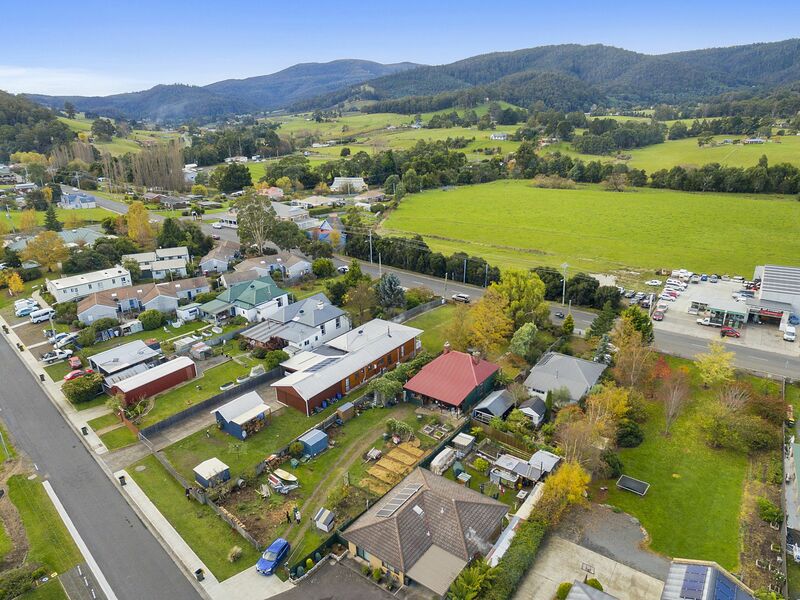 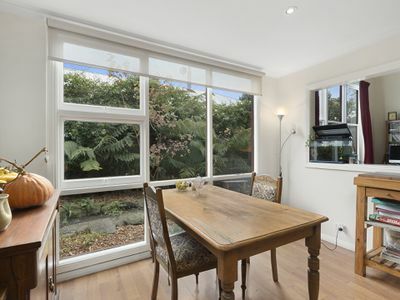 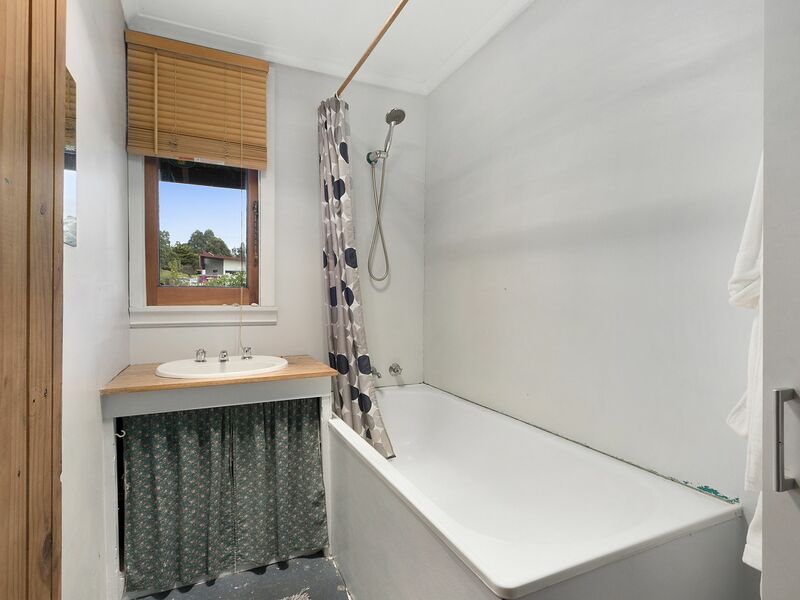 We’re not just within walking distance to Cygnet here, we’re right in the heart of it, phone or email for more information and to book your inspection to view.